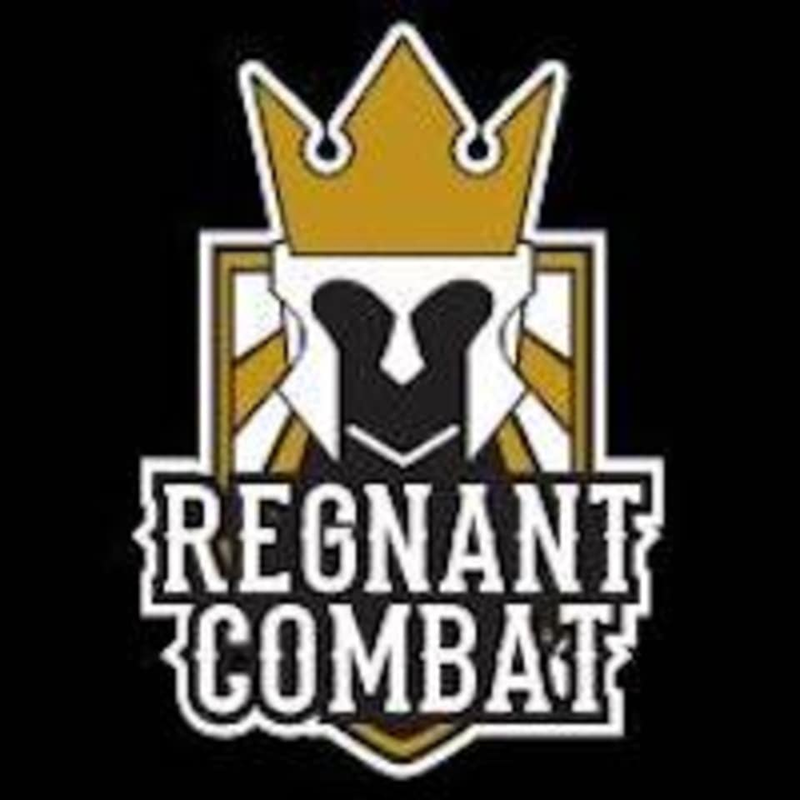 Start taking classes at Regnant Combat Sports & Fitness Centre and other studios! Come in comfortable sports wear (footwear are not needed as the gym has full-mat flooring), bring a bottle of water and small towel. Lastly, a fresh set of clothes to change after the great workout. Do bring your boxing gear if you have. Eg. handwrap, boxing glove and etc. The Regnant Combat Sports & Fitness Centre is located beside the Petronas Station & KFC. Address: 57-2, Jalan Damai Niaga 1, Off Persiaran Alam Damai. Cheras. Search for Regnant Combat Sports in waze or google maps! The instructor was very attentive and kind. Good circuits for work out. Would love to come back. Thanks for the feedback. Our instructors strive to bring the best for both fun and efficient workout for every members we have. Great workout, a lot of cardio exercise, &amp; put our self to the limit. Glad that you enjoyed the workout, do come back and bring yourself over the limit. Great Class, with a good trainer. Totally can reduce weight. I booked a 7am class and nobody answer the door. It took me 30 minutes waiting, and finally someone called me back at 7.15. I tried to call but to no avail. The gym is simple and the coach is okay. The training itself is excellent nonetheless. You have the chance to learn proper techniques. We are sorry you went through the hassle. Good to hear that the training compensate to that. We will try to be better, thank you for the feedback.